Trying to find the perfect Korean face mask is like trying to choose candy in a candy warehouse! They all look so good and it’s so hard to just stick to one. You seriously want to try them all. 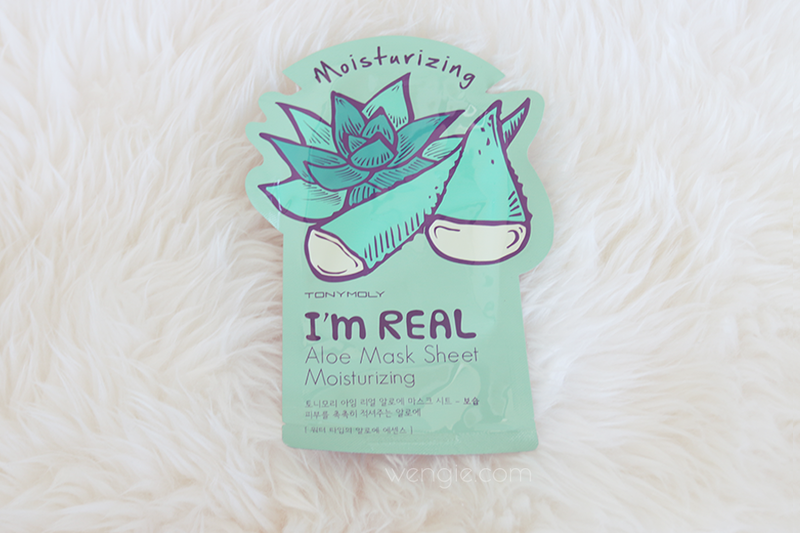 My obsession with Korean face masks or some people like to call them “sheet masks” started after I was given them as samples to try while hauling Korean Makeup (one of my fave things to do by the way). The cooling sensation of the succulent masks refresh your skin and the liquid essence they are infused them leave my face plump and bright. What’s not to love about it!! There’s just something so luxurious and relaxing about putting on a face mask that it’s literally a must have step in my pampering routine. I have tried so many different masks in my short life but every single one of them has not been disappointing. Some are better than others but having a variety of smells and array of vegetables, fruit and natural ingredients make using a face mask a novelty where you get to try something new all the time. Life’s too short to just spend on one type of face mask right :)?? 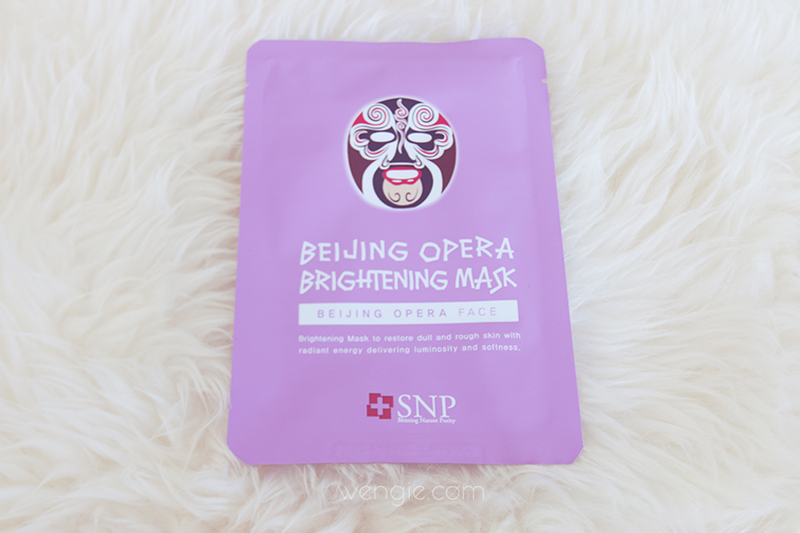 My love for face masks increased when I found out the beautiful Actress Fan Bing Bing is rumoured to go through 600 face masks a year. That’s almost 2 every day. Her skin looks amazing though and I wish I could have that many face masks!!! I’m happy with the monthly mask Maven service Beauteque provides though! They send you monthly face mask sets in their subscription pack, giving you an amazing combination of face masks to try! It’s literally like Christmas every month! They send you up to 10 masks monthly which allows you to try one every 3 days!!! A perfect routine for the normal folk like us right :)!! 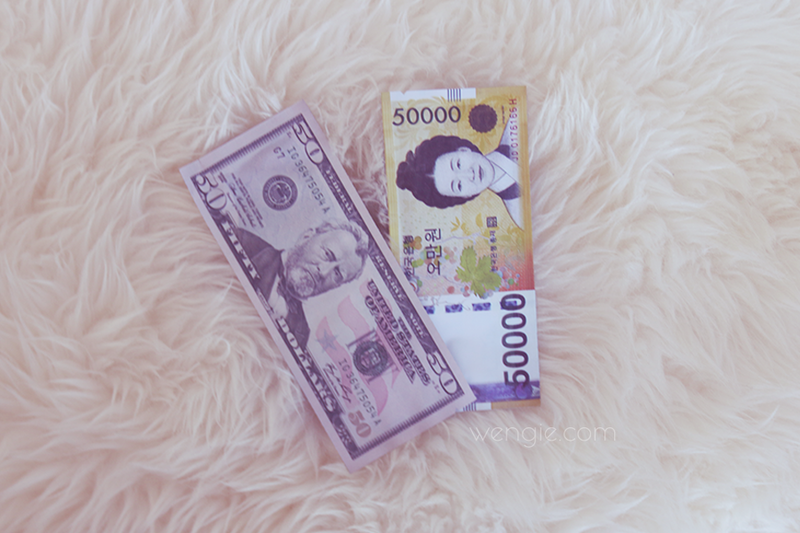 If you’re not into monthly subscriptions there is also a wide array of face masks and Korean makeup and skincare to buy on their website. 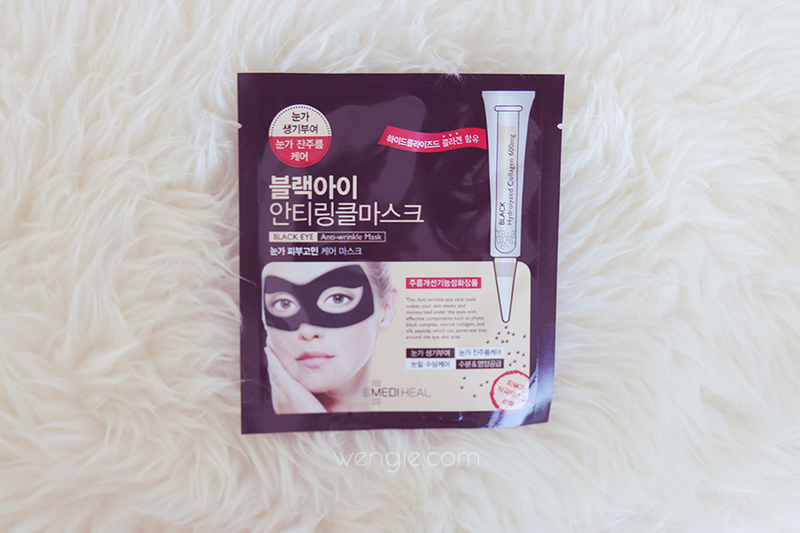 This month’s korean face masks!! How cute are they!! I haven’t heard of this brand before, which is awesome because I love trying new things! I’m looking forward to trying them!! The packaging is so cute and I can feel how moist they are when I squeeze them. I’m excited that I got both a lifting and moist one since I do need both of those for my skin right now :)! Think air conditioning and walking through harsh sun while travelling! Gold has been one of the most popular and luxurious ingredients that has been used in skincare lately with a huge abundance of 24k creams and gold masks! 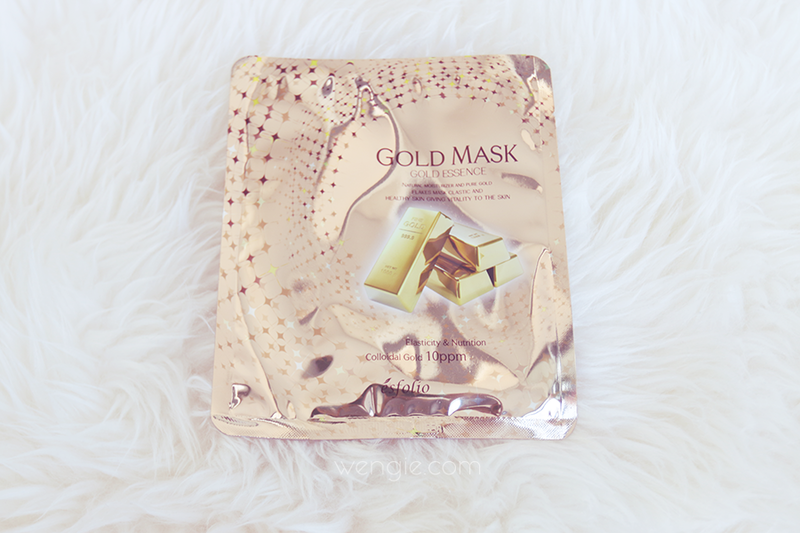 In particular it is loved for it’s anti-aging qualities so this mask will be perfect for those that are looking for lifting effects in their skincare! This is going to be an interesting mask to try since it’s for your feet!! IT aims to smooth and soften your skin which will be perfect after my trip to the USA since I’ll be walking around making my feet tough and hard :)!! These are part of the collection which is incredibly fun as well as brightening. The selling point of this mask is that it contains 750mg of coconut water. The mask also has a pattern printed on it! They also have other masks with animal patterns printed on it! This is the perfect instagram face mask :)! I will be posting one of me wearing this on my snapchat :)! Milk is known to have softening as well as brightening properties! Bathing in Donkey’s milk was a luxury Cleopatra afforded to keep her skin soft as well as her youth :)! 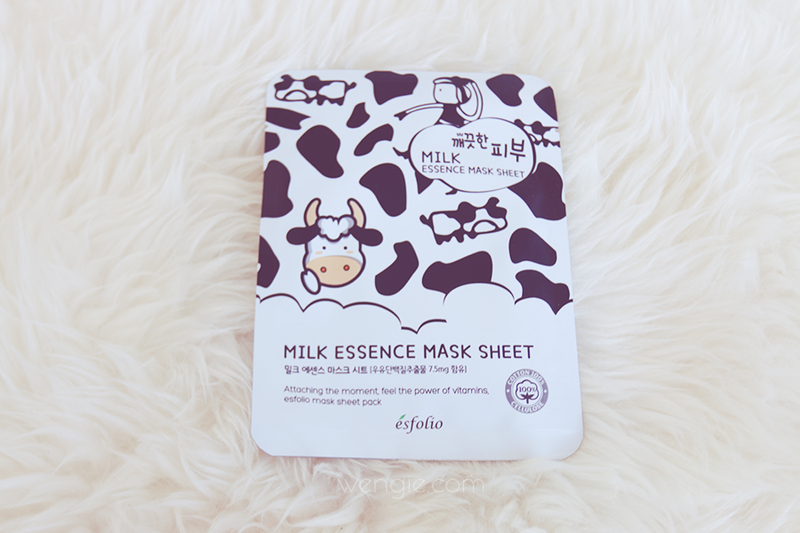 As a highly concentrated essence-type mask sheet, the mask pack contains Milk Protein Extract which is effective for in keeping the skin clean. 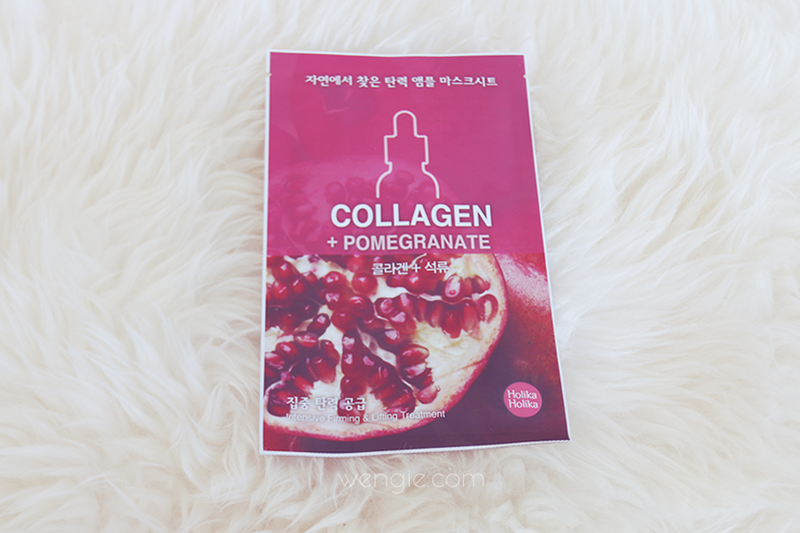 Also vitamins of Chaenomeles Sinensis Fruit Extract and Portulaca Oleracea Extract help to increase skin elasticity and moisturisation. I’m def sold on this cute concept for the mask! I’m sure I’m going to feel like a superhero in this mask but the added bonus is it’s supposed to lift and moisturise your eye area! This mask contains phyto black complex, marine collagen and silk peptide which can penetrate into around the eye skin area. I’m very impressed with the array of mask in this months mask maven :)!! I can’t wait to see what’s in store next month! To order your own mask maven monthly subscription and join in the Fan Bing Bing’s mask obsession please visit the Beauteque website and use the code WENGIE10 for 10% off your order :)!! Also if you’re into Korean makeup and skincare products you can check out the review I did of their July BB Bag which is a lucky dip of all things makeup and skincare :)!! Sounds like a fab subscription service! Hi,Wengie, can you pls make a video about how to prevent wrinkles, especially eye wrinkles? 🙂 And what do you recommend to be a right age for using anti aging creams, and also how old are you? Cause you look so young, andd I love your blog, you are amazing!